LFC Vancouver’s home venue for watching games is the Butcher and Bullock – a pub owned and operated by the Donnelly Group. The Donnelly Group values guest experience above all. With an emphasis on locally sourced, quality products, impressive entertainment and interesting interior design, the Donnelly Group owns and operates public houses, cocktail taverns and nightclubs of note in Vancouver BC. The Run Inn (formerly Vanfield) is owned by LFC Vancouver Club Member Chris Cole. 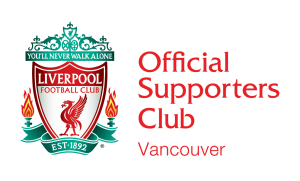 Chris offers LFC Vancouver members a 10% discount. It is Vancouver’s west-side Soccer shop, with everything football related; from boots to balls, shin guards, kits and team replica jerseys. Check them out for great deals on soccer equipment and running equipment.